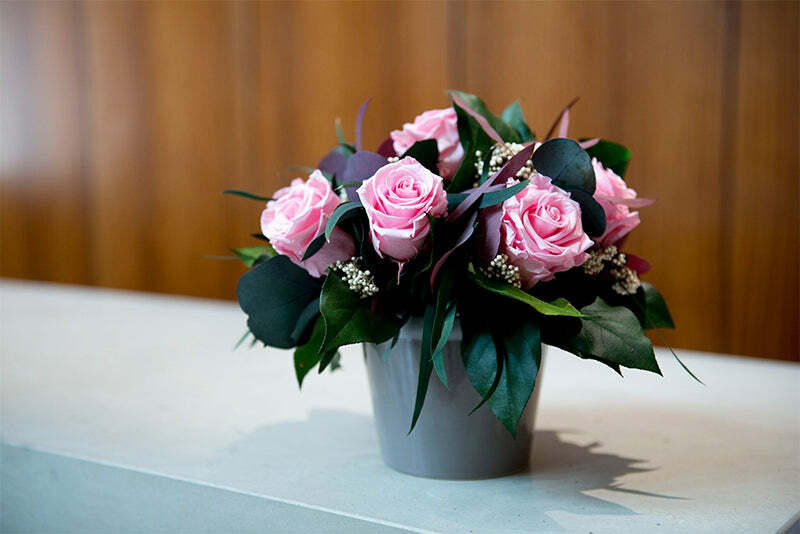 Whether you run a café, restaurant, hotel or hospitality and entertainment venue, we have a range of flowers that will bring some Magic into your workplace. 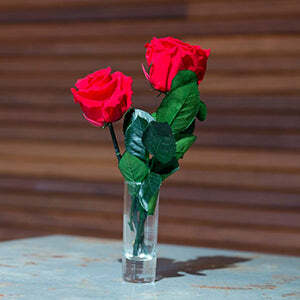 Our 100% real flowers will save you money by staying fresh for over a year! 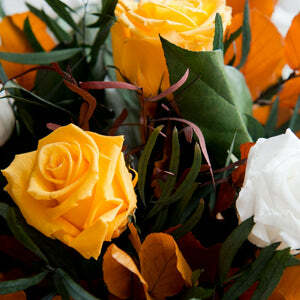 Do you ever wish there was a more efficient way to present fresh flowers in your business every day? 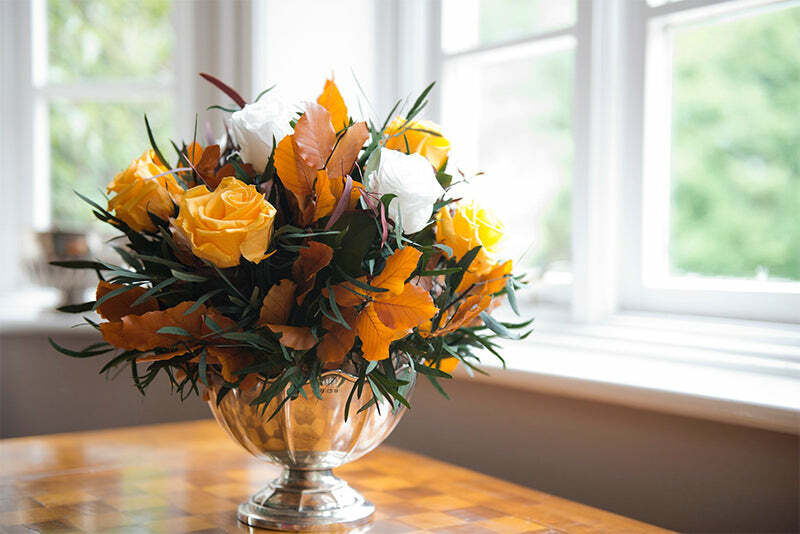 Our 100% real flowers are the perfect option for your business needs as they have been naturally preserved, which allows these flowers to last many months longer than fresh flowers. 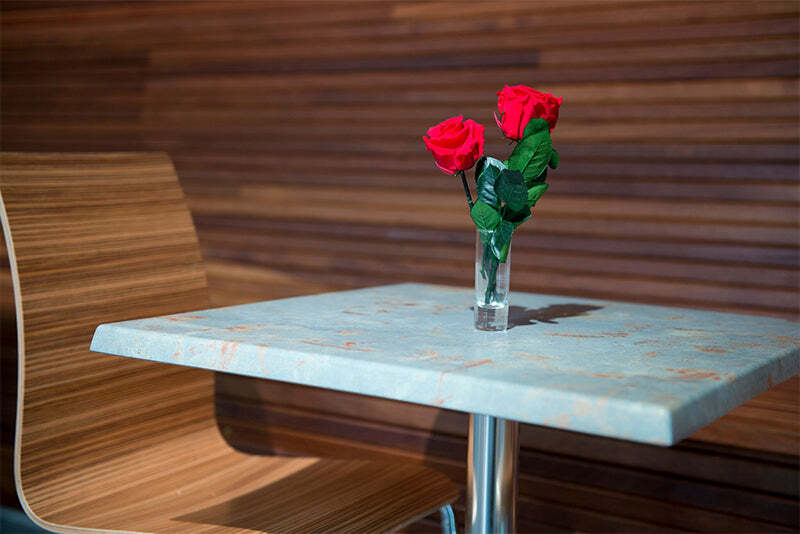 We have a selection of Magic Flower arrangements which can be displayed in viewing areas, and a range of Table Roses which can decorate tables in a café or restaurant space. 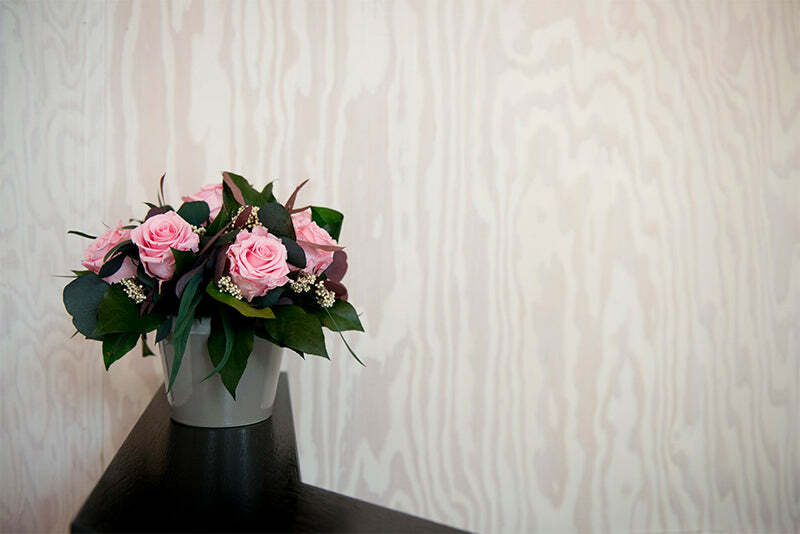 Whether you’re in the hospitality, office or entertainment industry, our flowers can brighten up your work space. Some of our Magic Flowers! 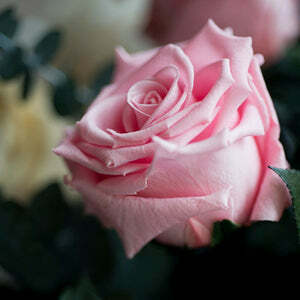 The joy of fresh flowers is special and Magic Flowers deliver this joy over a long life. 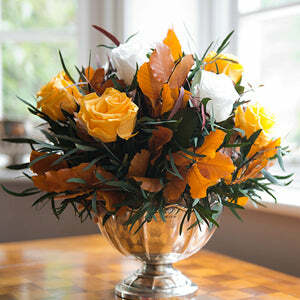 Invest in Magic Flowers and stop the weekly spend on replacing fresh flowers. 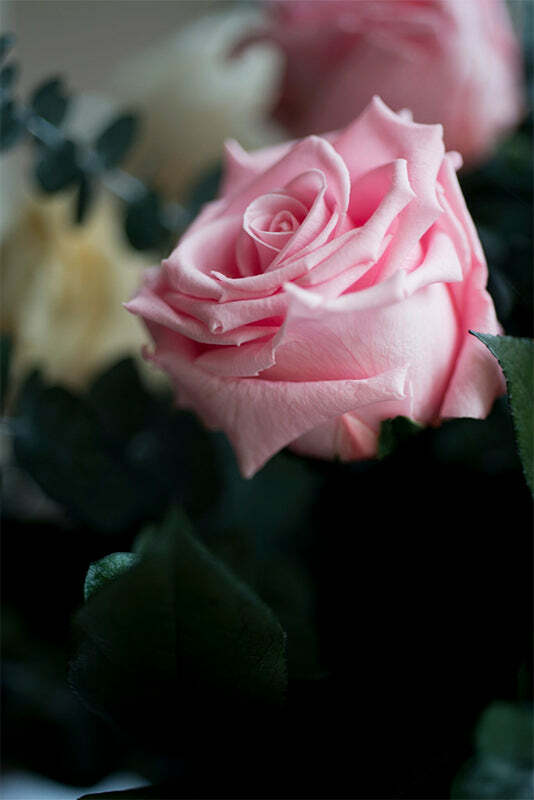 With our preservation process our flowers will last many months, so you can keep the same flowers for a long period of time. 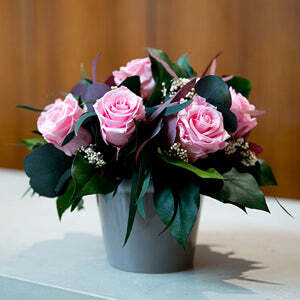 They will still look as fresh as the day they are delivered to you many months down the line. 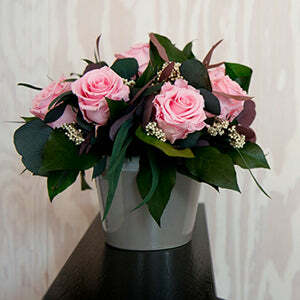 If you want to buy our real flowers in a bulk order we can offer a custom discount which can help you save even more money. 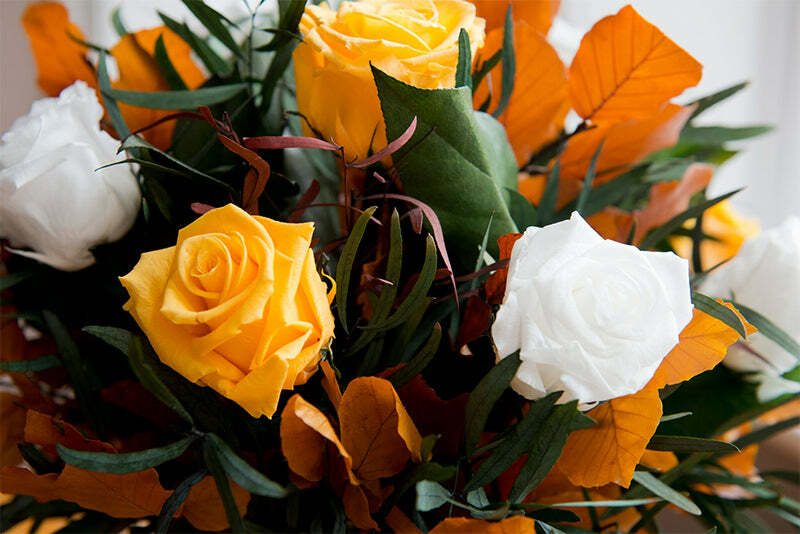 If you would like to learn more about The Magic Flower Company services for businesses, please don't hestitate to get in touch with us using either the details below or form on the right.